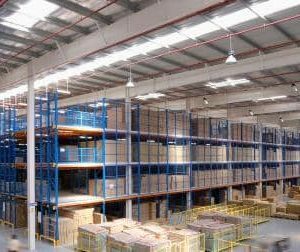 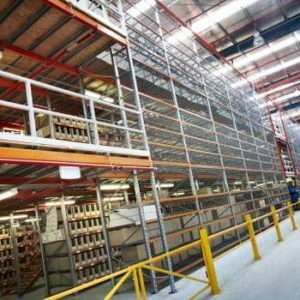 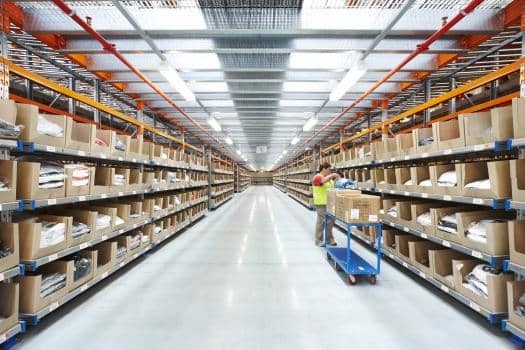 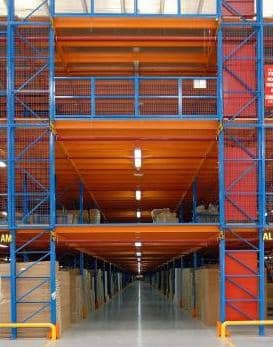 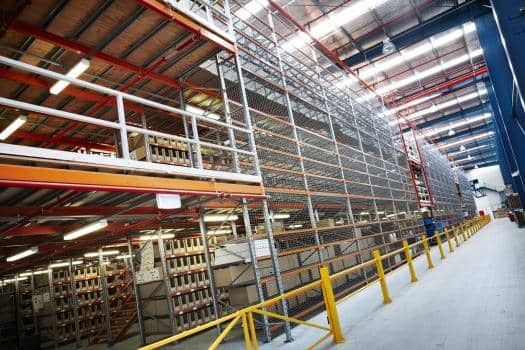 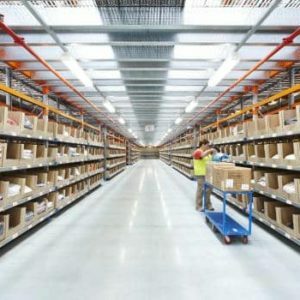 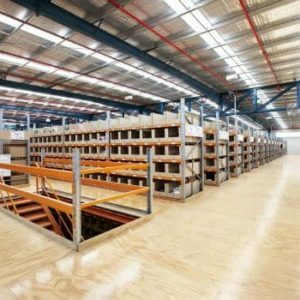 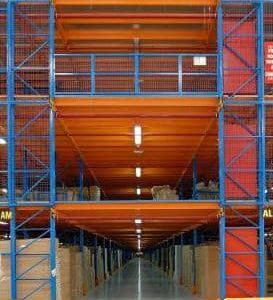 Utilising your existing racking support structure, create tiered platforms to facilitate picking access at multiple levels. 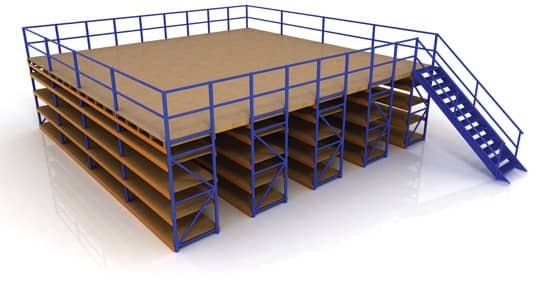 The platforms are constructed from either mesh grated steel or ply flooring. 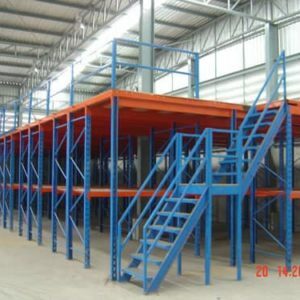 You can also incorporate conveyors for efficient material flow. 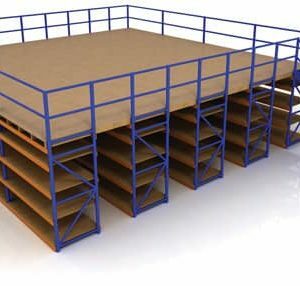 Ideal for businesses that need a cost effective way of creating a raised storage area for hand-loaded goods that are not heavy in nature. 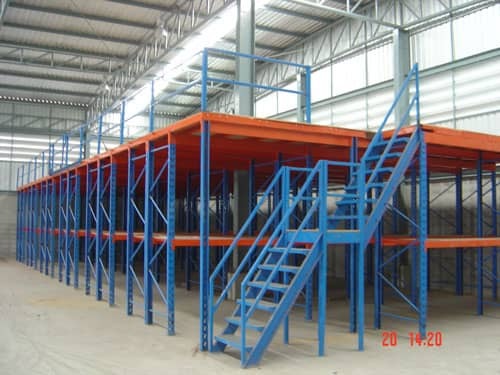 Slow moving stock can be stored on upper levels leaving the ground floor for fast moving stock items. 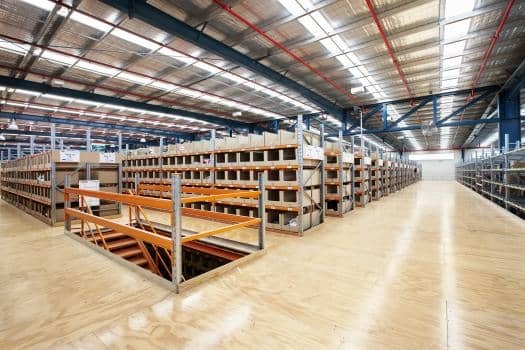 Also, it suits growing businesses that may need to dismantle and relocate the storage area in the future.